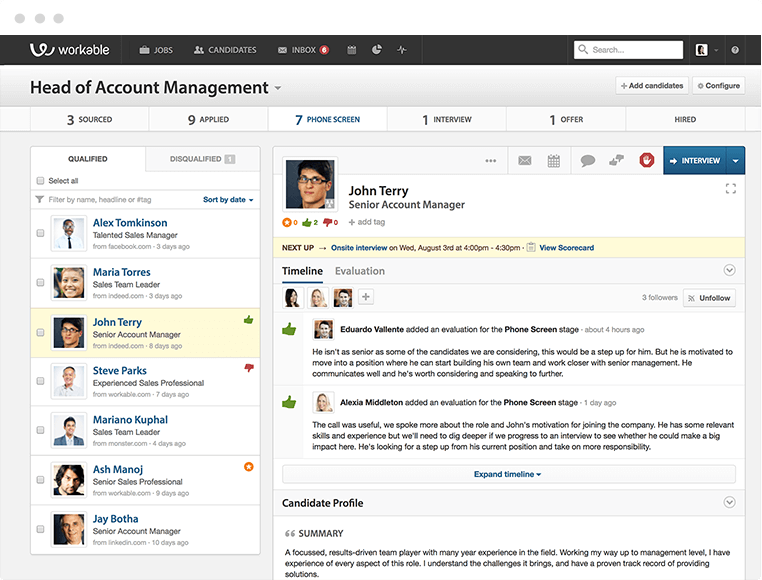 The recruitment dashboard provides an up-to-date view of every job in your hiring pipeline. 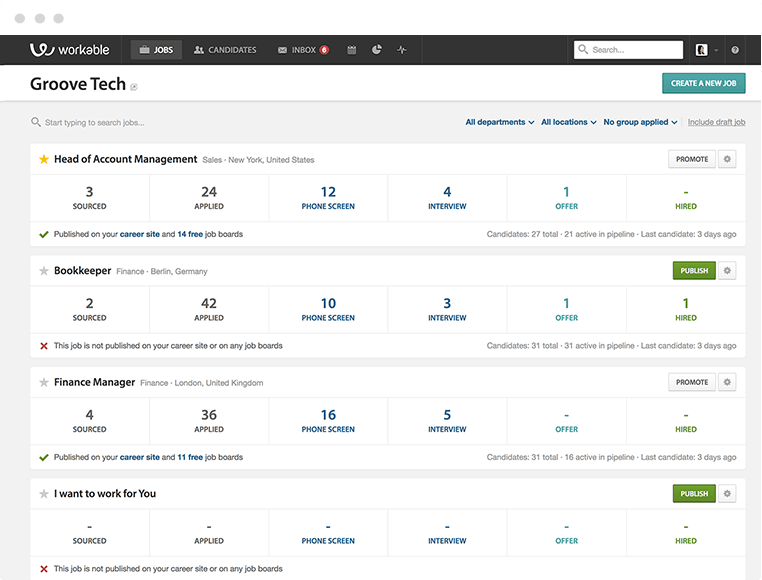 For hiring at scale, filter jobs by location or department, and pin the most important jobs to the top of the page. Check the health of your recruiting pipeline – see the number of candidates at every stage, for every position. Keep a full record of every job candidate who has ever been sourced by, or applied to, your company. 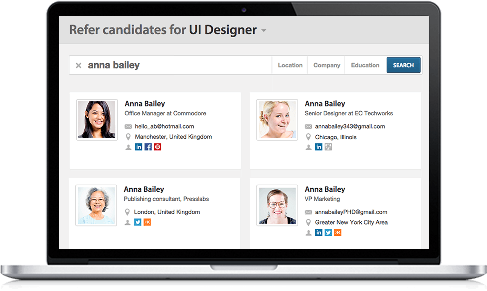 Search the candidate database and view individuals as rich candidate profiles, including resumes, automatically sourced social media accounts, and feedback from your hiring teams. Nurture candidates over time, and progress the best through your hiring pipeline. Set up calls or interviews with candidates and members of your hiring team. Workable automatically notifies candidates and interviewers of the details – including a location map and full list of attendees. 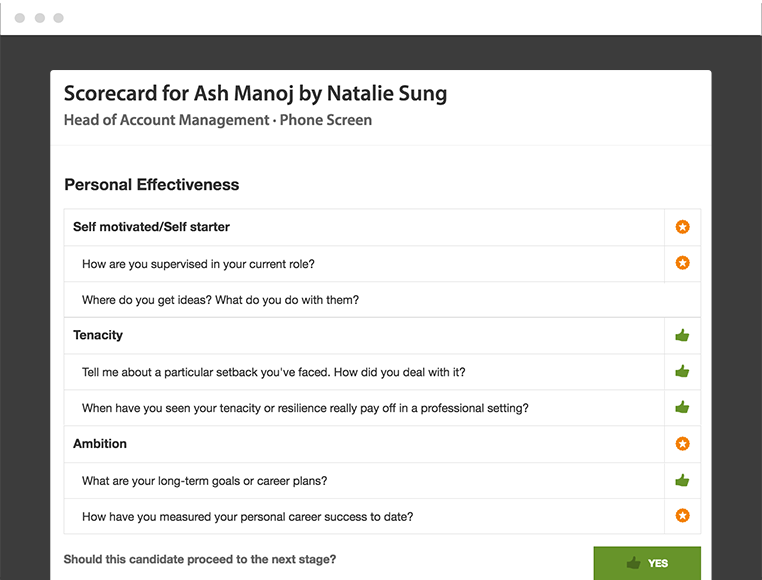 Create an interview scorecard as part of a structured interview process. Gather actionable candidate feedback from the whole hiring team. Hiring reports and analytics help to refine your recruiting process. Improve job board ROI by tracking the source of your best candidates and monitor the progress of your open jobs. Drill down into aggregate data to assess your hiring speed over time and analyze team activity reports. Workable integrates with standard business intelligence software, including Tableau, Chartio, Periscope, Google Sheets and more. For a great hire you need great candidates in your hiring pipeline. 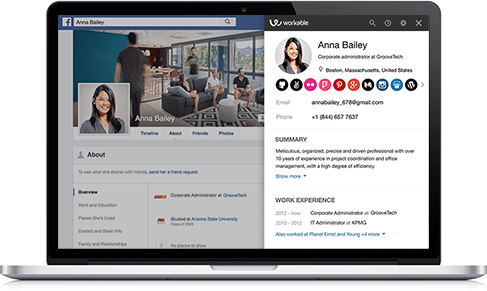 Workable is an all-in-one recruiting solution. Build your employer brand, post jobs and advertise on the best free and premium job boards, and source passive candidates faster. 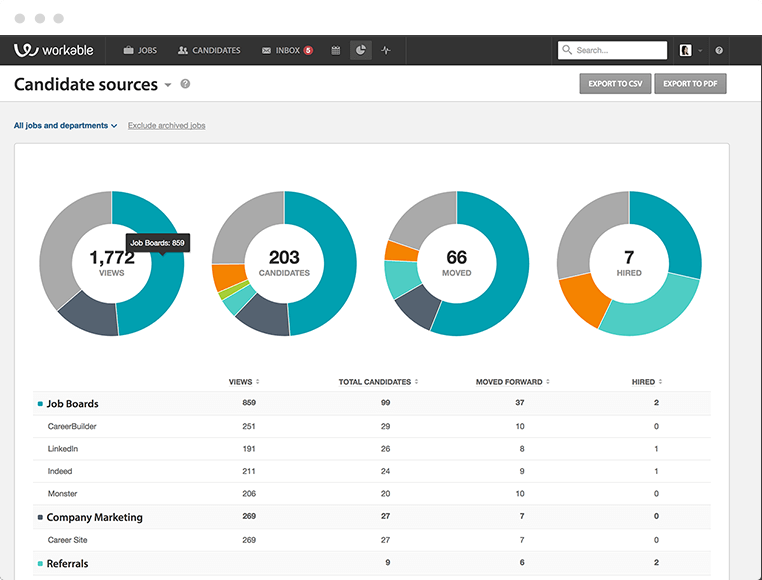 People Search is Workable’s integrated candidate sourcing tool. Use it to search over 400 million online profiles in real time and aggregate the data into a unified candidate profile. Save up to 30 minutes research time per candidate and build more viable talent pipelines. Build your employer brand to attract the best candidates. 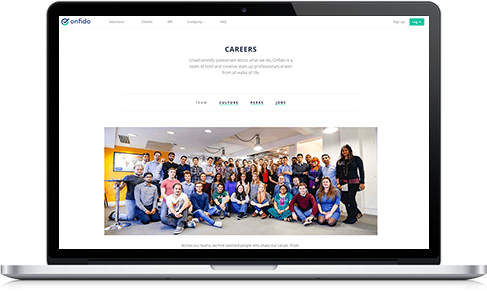 Create a mobile-friendly careers page and up to date job listings with Workable’s intuitive toolkit. Use the custom API to update external careers pages, or set up a branded, hosted site in minutes. Promote your job on multiple free and premium job sites with a single submission. 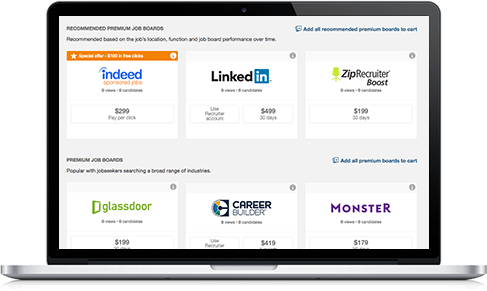 Workable’s job board syndication network includes the most popular job boards, such as Indeed, LinkedIn, Monster, Glassdoor, StackOverflow, CareerBuilder and many more. Your next hire may already be your biggest fan. Promote jobs on Twitter, Google+, LinkedIn and Facebook without leaving the Workable platform. 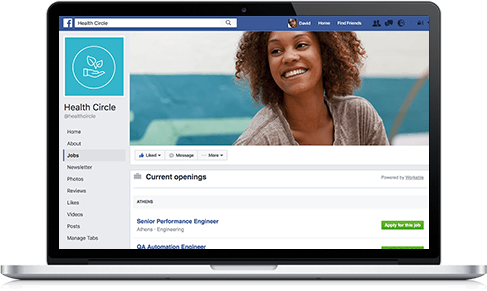 Increase your reach with a free Facebook Jobs tab, and automatically add new jobs directly to your company Facebook page. Harness the power of your employee network with trackable referral programs. With just a candidate name, Workable will search multiple online sources to provide skills, education, resume and contact details. Try Workable’s all-in-one recruiting software free for 15 days. Access features including job posting, applicant tracking and team communication. There’s no download or credit card required. We have reduced our cost per hire by 54%, reduced our agency utilization, increased our employee referrals by 3x, and also improved our process flows and communications with candidates.